The ancient Percheron gets its name from the province in France of La Perche, southwest of Paris. The people of La Perche have always bred these horses and they are an intricate part of their lives. 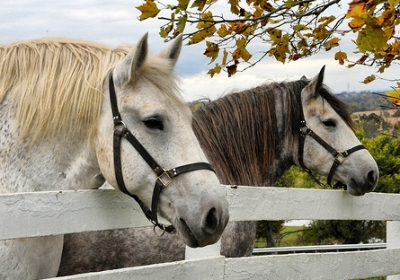 Sales of Percherons have brought them world-wide. 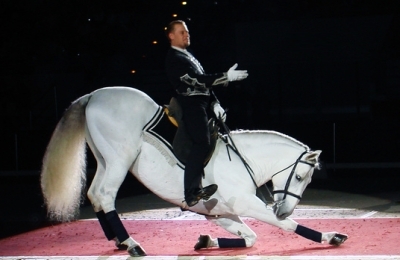 Percherons are muscular, particularly in the lower thigh area and arms. Most Percherons are 16-2-17.3 hands. 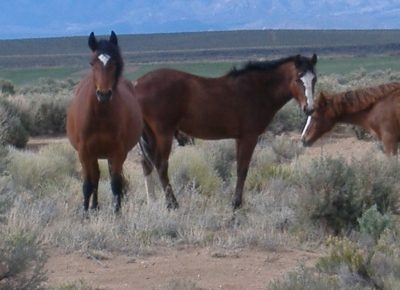 Usual colors are black or grey, some with white markings on head and feet. The forehead is broad with a straight face. This versatile breed can adapt to different climates, can pull heavy loads or light carriages. Percherons can be ridden and some have been taught to jump. They have excellent temperaments, are docile and always willing to please. Percherons are an intelligent and alert breed of horse.